Geothermal Heat Pump Systems | JDRM Engineering, Inc.
Geothermal Heat Pump Systems are inherently efficient and environmentally friendly systems. A popular choice for sustainable HVAC design, Geothermal systems take advantage of the earth’s constant temperature to transfer heat naturally without energy-driven equipment or fossil fuels. 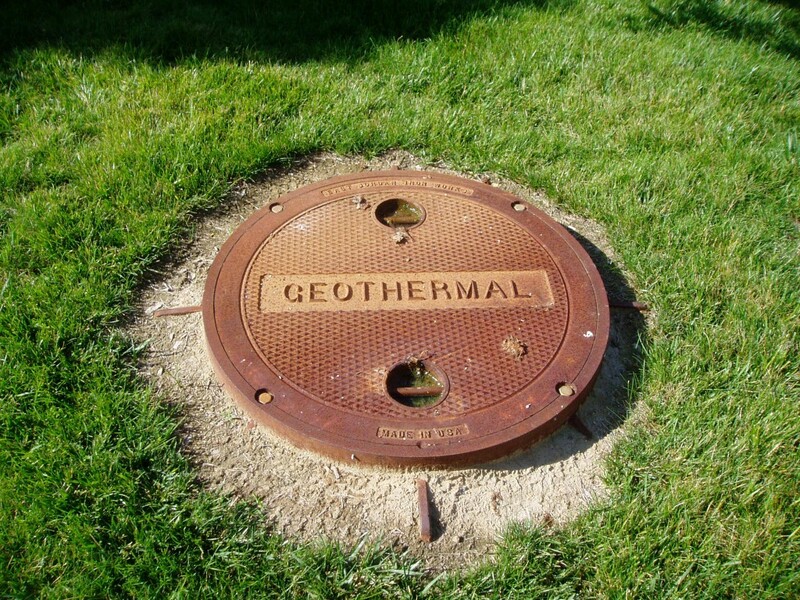 There are two basic types of geothermal systems: open-loop and closed-loop. An open-loop system pumps water from a source, such as a pond, lake or well. Closed loop systems circulate a heat transfer fluid through a buried piping system configured of horizontal or vertical piping. Both systems circulate the fluid to heat pumps for space conditioning. Energy savings and operating cost reductions are the main advantages of geothermal systems. Being a completely renewable source of energy, geothermal energy does not create any pollution and is a direct-use form of energy which has been employed since ancient times. Although the initial investment can be steep, cost savings over the long run make geothermal systems a solid choice for environmentally-conscious organizations. Determine if soil is favorable if a ground loop system is desired. Calculate the building energy consumption and heating and cooling profile. Determine the size of the wellfield. Collaborate with the team to find the most suitable location of the field. Evaluate the most effective piping configuration. JDRM’s geothermal experience has ranged from 10-ton systems to 525-ton systems, totalling over 1,880 vertical ground loops! Many interested parties have reviewed our geothermal design and the installation at La-Z Boy World Headquarters. 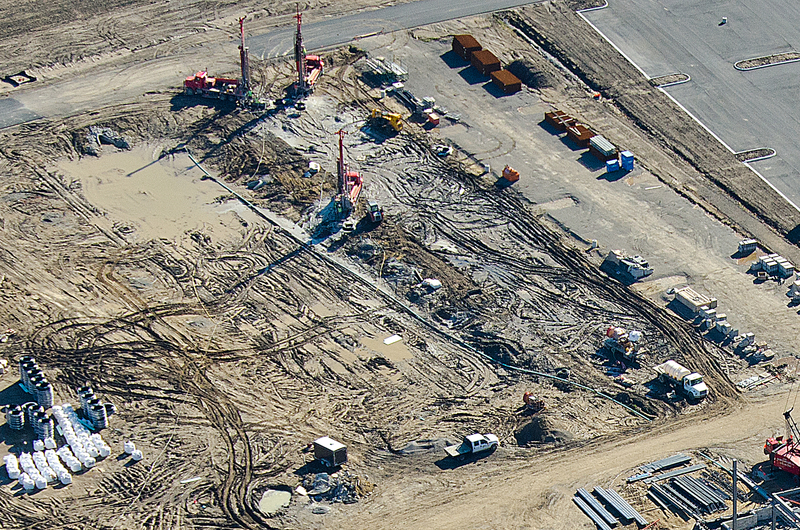 Sixty geothermal wells were also part of our work at Monroe Community College Technology Center. 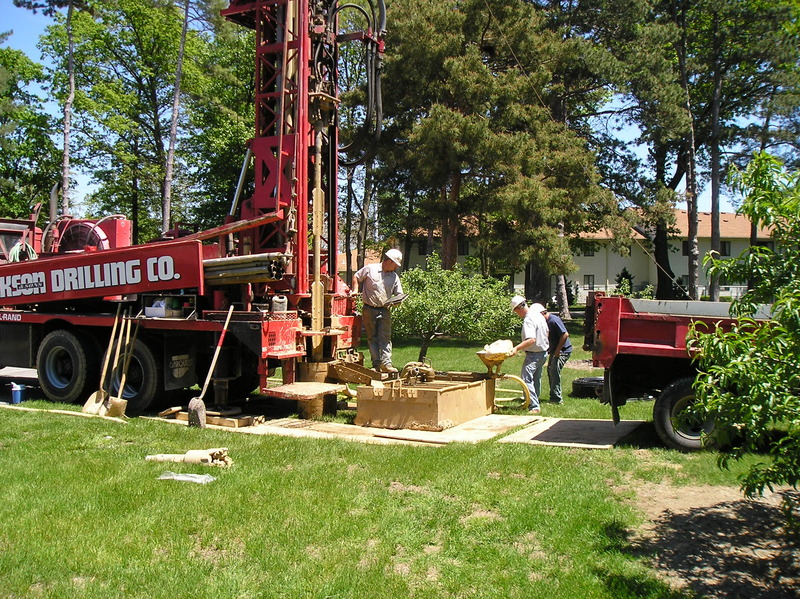 Lourdes University is benefiting from savings realized through their geothermal system as well. The grounds of Defiance High School and Middle School are home to 165 Geothermal Heat Pumps with a minimum rating of 21 EER (energy efficiency ratio) to provide simultaneous heating and cooling for the building. Geothermal heat pump systems are one of many sustainable design approaches and JDRM Engineering is the leader in our market for this design specialty. Give us a call to explore the options for your project. JDRM can help determine if a geothermal system is a viable design solution to help reach your project and sustainability goals.